Could Sunday School be Like a Gym? There is a YMCA not far from my house and I have seen the different classes that are offered there. While Zumba or Hot Yoga are not my things these classes were more than well attended. It makes sense that in a gym people are brought together to learn more about a practice, to workout, build a community group, stretch, move and even reflect on the past week's decisions (eating too much sugar) that affect the current moment. It sounds like what Sunday School should be. 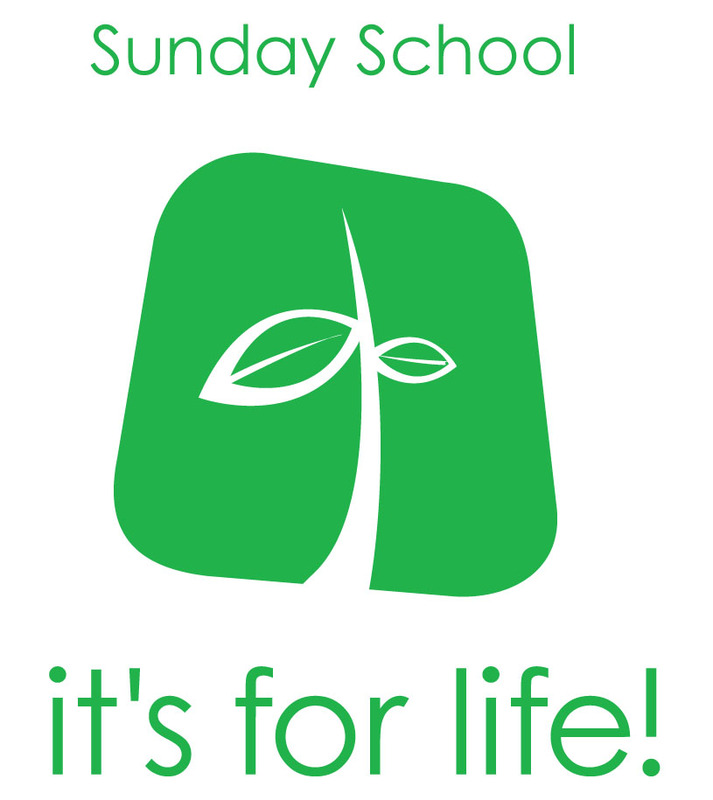 Sunday School is a reflection of the advent of the current classroom model that guides most public schools. There is a teacher, people sit in rows, the teacher has the knowledge, there may be some discussion but the class is expected to really only think about things and this thinking about things is thought to change behaviour in the week. This model is not all bad. In fact it was Sunday School environment that educated many children to learn to read. Whatever good has come from the current model we the Church are indebted to it, however this model seems tired. I wonder what it would look like to reframe Sunday School less like a classroom and more like gym classes? There could be a class that practices meditation. There could be another class that practices Bible study. Another works on Theology. Another practices fellowship or accountability. Another that practices prayer in all sorts of ways while another Sunday School class might be focused on practicing silence and/or solitude. The class possibilites are endless and diverse. We are only limited by the courage of the people. I don't know how to reform the classroom Sunday School model into one that looks more like a gym. Perhaps I need to just create a new set of classes, call it Sunday School, but treat it like a gym - not a classroom.